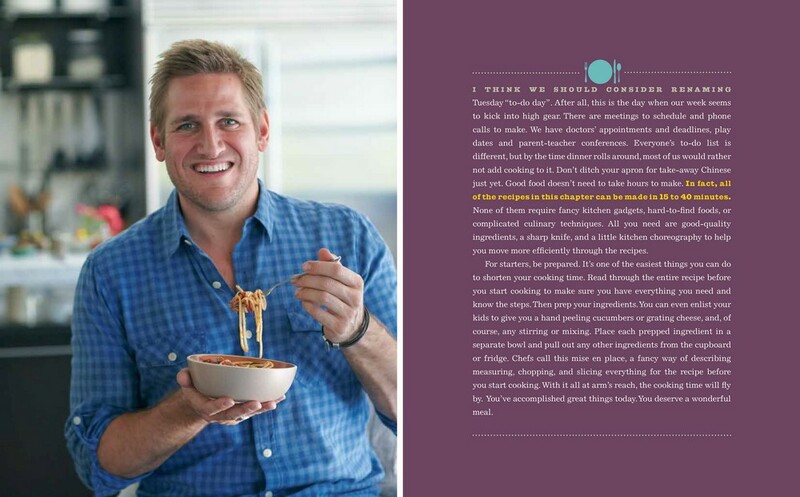 Curtis Stone, host of Arena's hugely popular Top Chef Masters and the Discovery Channel's Around the World in 80 Plates, provides a culinary road map of time-saving kitchen solutions and delicious dishes for every day of the week. We're all busy. We can all appreciate using a recipe that we know will cut down on time, expense and even dishes. Curtis Stone maintains that the first step to ensuring a successful meal is to achieve confidence in the kitchen, and so this classically trained, world-renowned, celebrity chef has provided home cooks of all levels with 130 effortless, but inspired, fail-proof recipes that showcase ingredients and can be cooked quickly on any night of the week. He also provides dozens of notes on techniques, tricks and shortcuts that will make home cooking a fun and flavoursome experience for the whole family. Curtis's philosophy is cook, create, celebrate - and these dishes do just that. 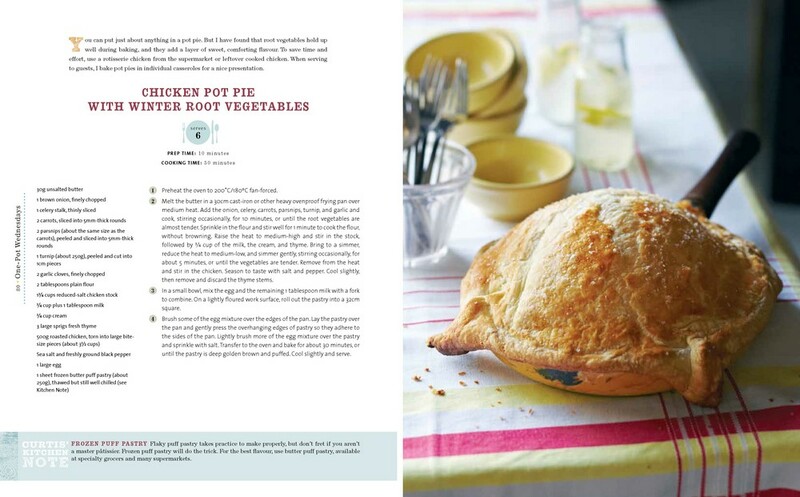 From Curtis: "I’m so excited about this cookbook. We all know what a busy life feels like and getting dinner on the table every night can seem like a huge challenge. This book is designed to be your go-to guide for every day of the week. 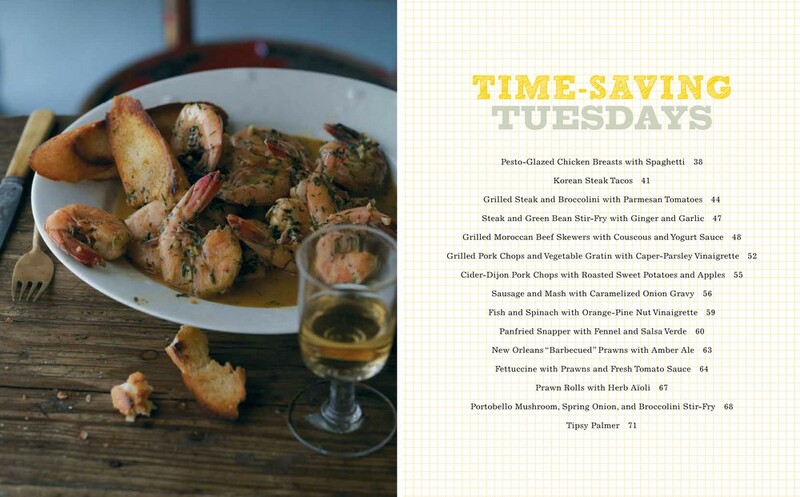 Whether you’re short on time, looking to save a few dollars, or having friends over for a dinner party, this book has a recipe to meet your needs. 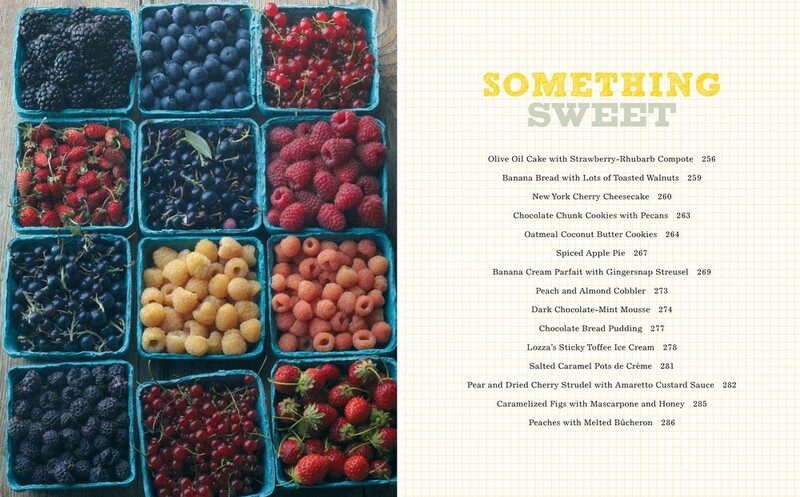 More than 130 mouthwatering recipes have been broken down into eight chapters—one for each day of the week, plus an extra one of sweet things. With targeted chapters like Motivating Mondays, Thrifty Thursdays and Dinner Party Saturdays, you’ll know just how to plan your dinners all week long." 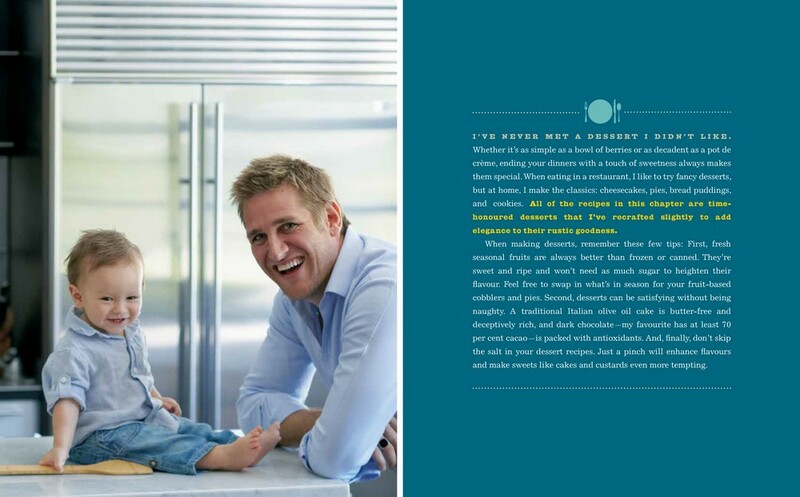 In addition to currently being the host of Arena's Top Chef Masters and Around the World in 80 Plates, Curtis Stone is also the owner of Kitchen Solutions, which was the first chefowned product line to debut at Williams-Sonoma and is now available in many other retail channels. Born in Melbourne, Stone honed his skills in London at Café Royal under legendary three-star Michelin chef Marco Pierre White, and at Mirabelle and the revered Quo Vadis. Curtis now lives in Los Angeles with his family. Curtis's food philosophy places an emphasis on fresh, local, seasonal produce (with a nod to sustainable development and ethical farming practices), exploration of different food cultures, and the ability of food to bring family and friends together. For Curtis it is about the total cooking experience - bringing confidence to the kitchen and happiness to the table. 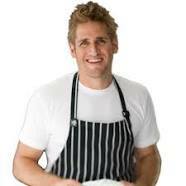 Curtis Stone is currently the host of Arena's Top Chef Masters and the Discovery Channel's Around the World in 80 Plates. Born in Melbourne, Stone honed his skills in London at Cafe Royal under legendary three-star Michelin chef Marco Pierre White, and at Mirabella and the revered Quo Vadis. Curtis now lives in Los Angeles with his family. Item Added: What's for Dinner?